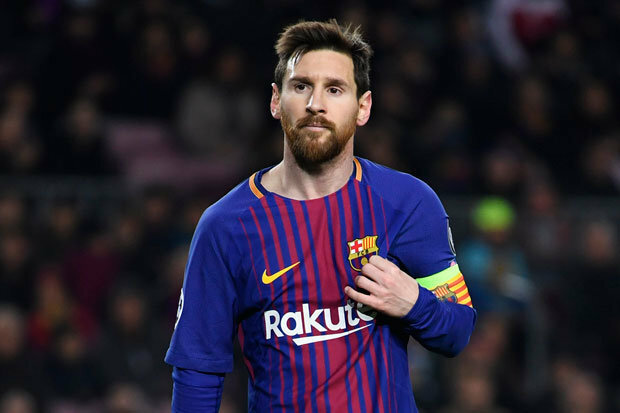 Lionel Messi will sign another Barcelona contract to ensure he stays at the club for the rest of his career, believes president Josep Maria Bartomeu. After a long delay and with his deal running down, Messi finally agreed terms on a fresh four-year contract in November, taking him to the end of the 2020-21 season. Messi will be 34 at the end of that contract, but Bartomeu expects the Argentina star to sign another Barcelona deal before he retires. "We are a club that bets on good football," Bartomeu told Bloomberg. "We have a unique style of play and Messi is the best player in the world, our key player. "Andres Iniesta is an example. We want him here not as a player, but as a legend in the future. "And with Messi I hope it's the same. Now he's got a four-year contract, but I don't think it will be his last [with Barcelona]." Messi's new contract has a buyout clause set at €700million, with his 30 club titles matching the record set by his team-mate, Barca captain Iniesta.